Nature is amazing, wonderful, beautiful, blah, blah. Here we have some pictures just for giggles. 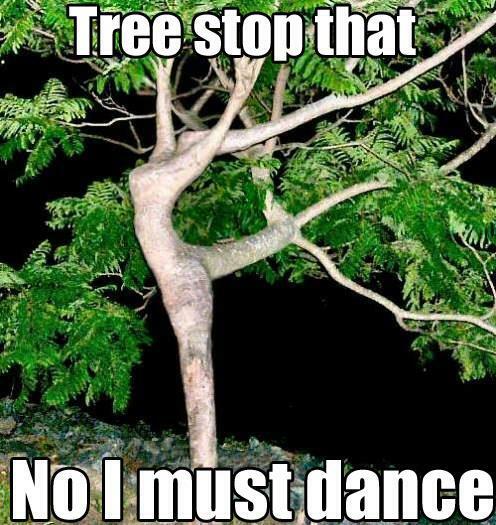 Look at this clever dancing tree, its like a skinny Beyonce only with green hair. 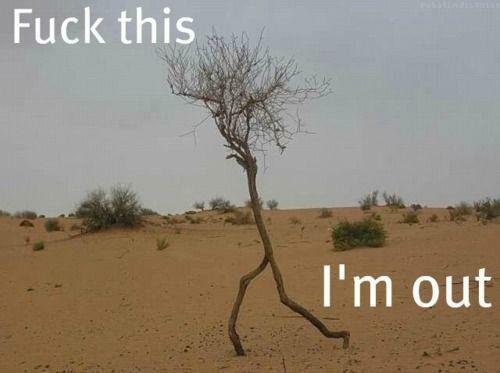 This stick has had enough, he is getting out of here. 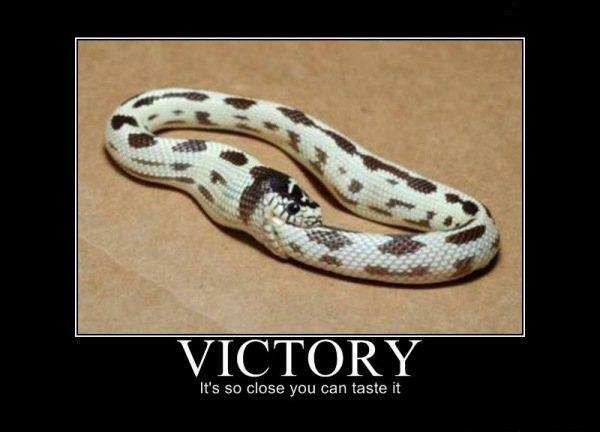 Sometimes nature is very dumb, this snake is a bit of an idiot. 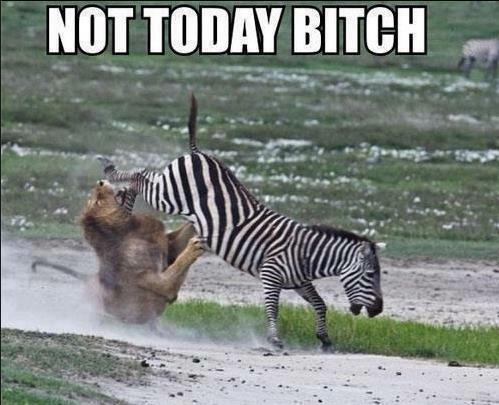 There is no messing around with this zebra. Bosh! 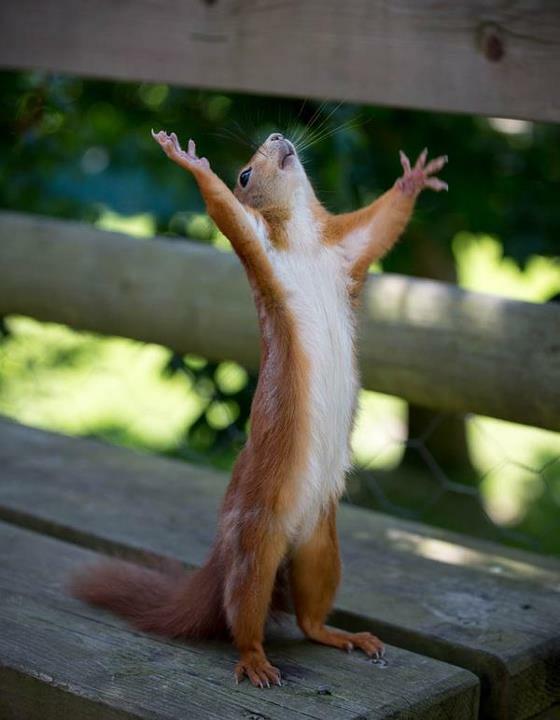 It looks like this squirrel is perhaps shouting ‘praise the lord’! 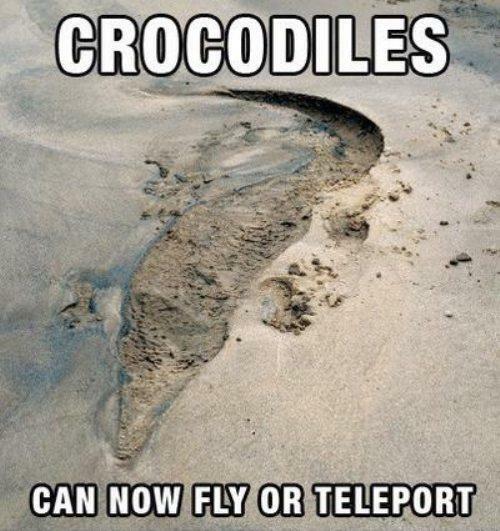 Maybe the title of this post was wrong, this imprint from a crocodile is quite scary. Perhaps it was this guy who moved it, took it to be his new best friend. 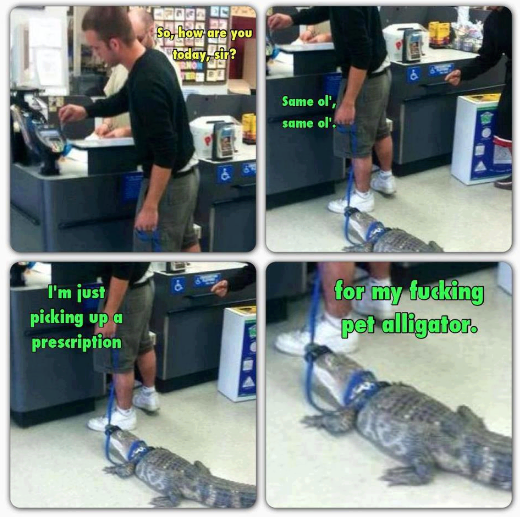 Some people have weird pets. 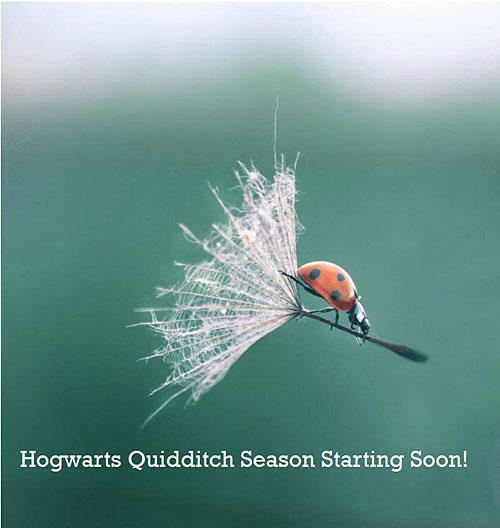 Animals also play Quidditch, it is not only for the students of Hogwarts. 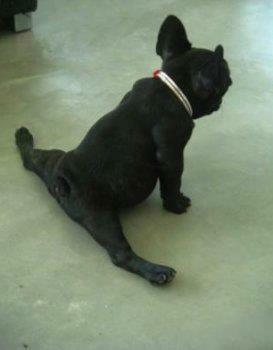 Lets not forget nature gave us cool dogs as well. The wild world gives us a variety of beautiful fruits, but sometimes they can be made even better by humans. 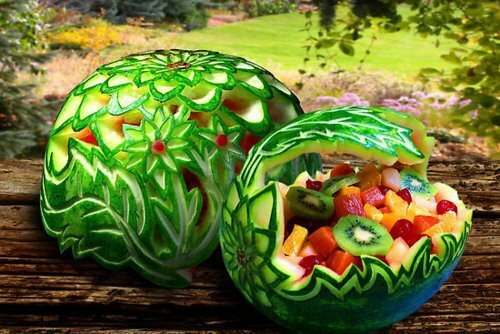 As shown in these very cool carved watermelons. 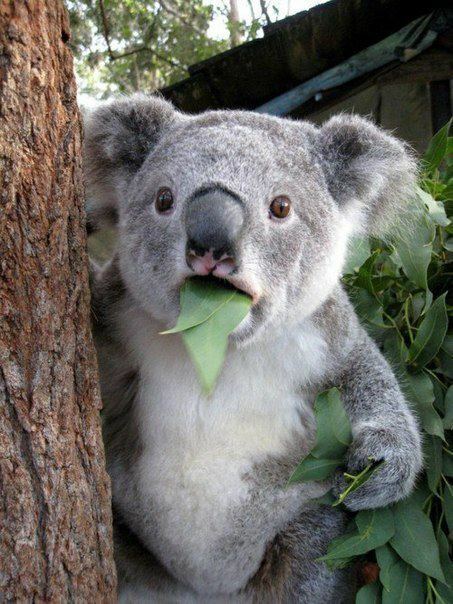 Lets round of this tiny compilation with a surprised Koala bear. Like any of these? Go ahead and share this page on social media or via WhatsApp with friends, they will thank you for it, probably, possibly.